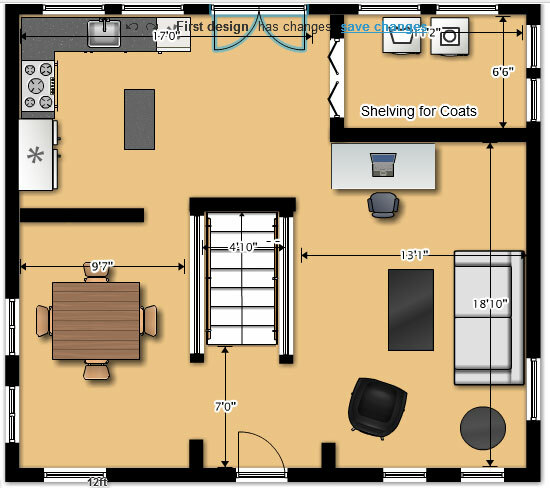 We will often use a floor plan based on our clients’ briefs to help plan the space. 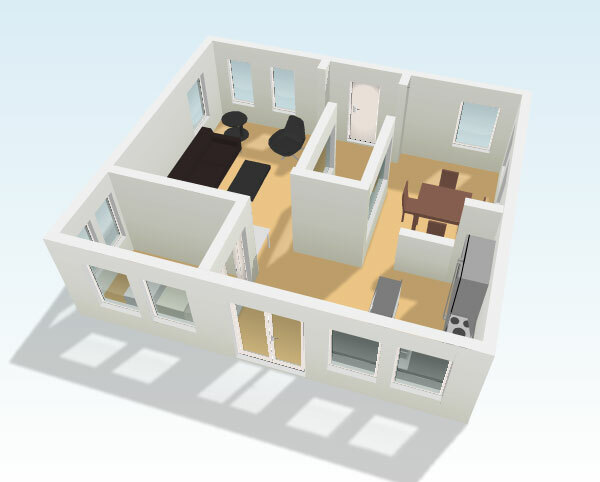 The floor plan allows us to group objects to form pleasing areas both in plan and elevation. We can usually make vast improvements with rooms that have evolved without the conscious application of design principles.